Habitat and population surveys are needed, and restoration of wetlands is important for this species. Ex-situ conservation from captive stock is an option to support remaining wild populations. The location of the wild source of specimens should be identified and the location protected. The species is listed in the Thai Red Data book as threatened. The species was recorded from the lowland Mae Khlong basin near Ratchaburi in central Thailand. 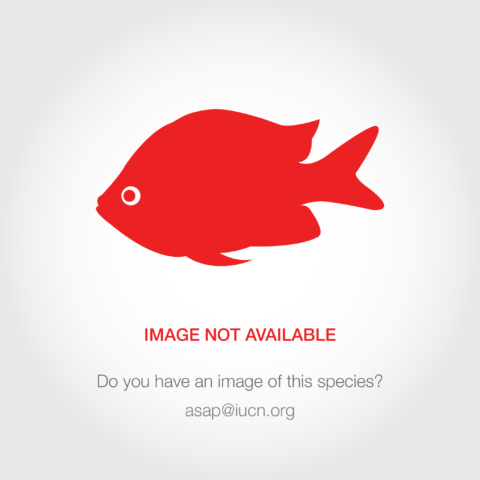 This fish has been collected in the past for the aquarium trade. It had not been seen for twenty years, but now occurs occasionally in mixed catches for the aquarium trade. 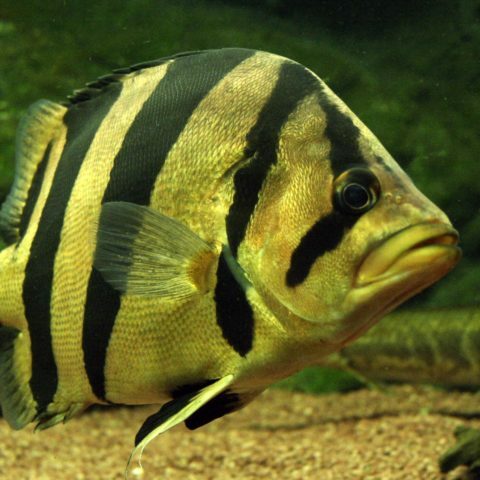 There are some in captivity and it is occasionally bred in aquaria. Although considered possibly extirpated, it is apparently still present in the wild, but probably in localised populations. Habitat degradation from wetland conversion for farmland and urbanization, particularly due to the loss of vegetation. The species may also be taken in mixed catches.